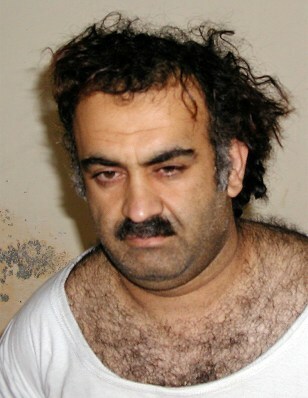 Khalid Sheik Mohammed, seen shortly after his capture in Pakistan in March 2003, is one of the suspected terrorists transferred. He is thought to be the No. 3 al-Qaida leader.